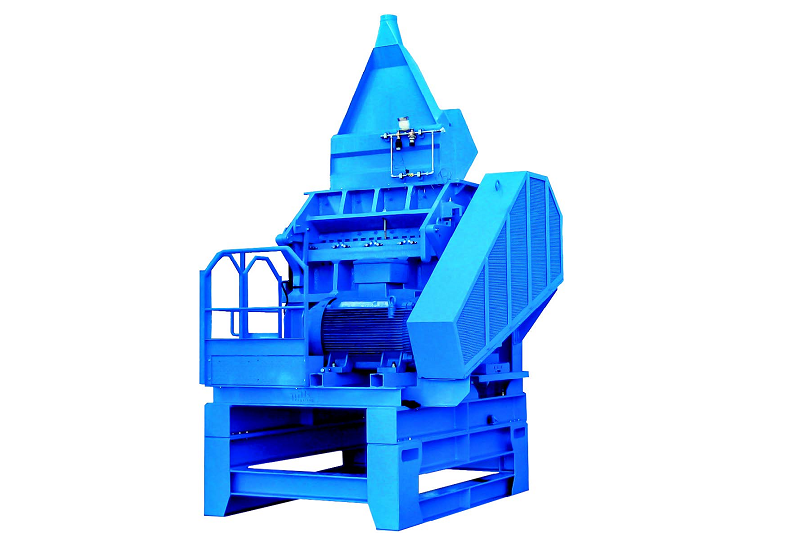 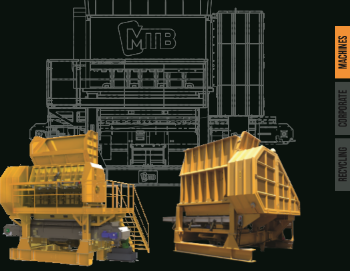 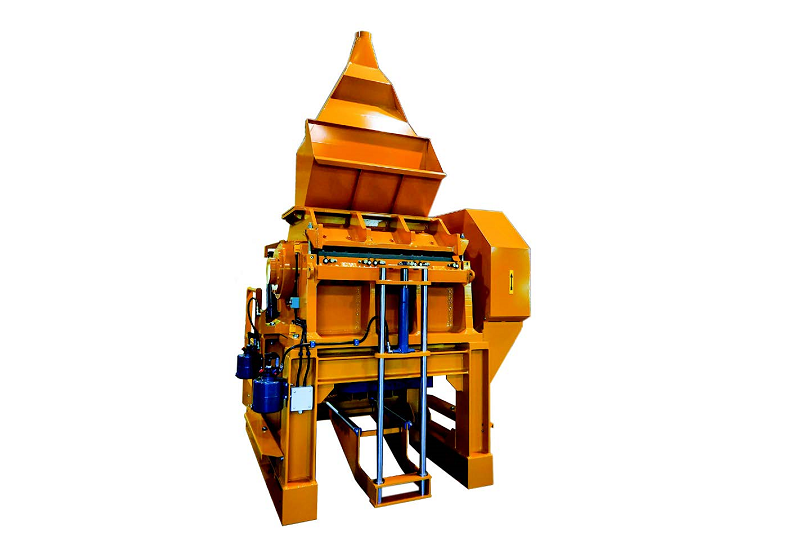 MTB’s BAT reinforced granulators offer a robust build and large cutting diameter provide high-cutting power and great versatility. 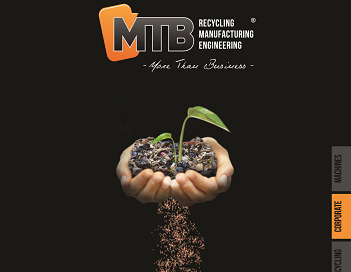 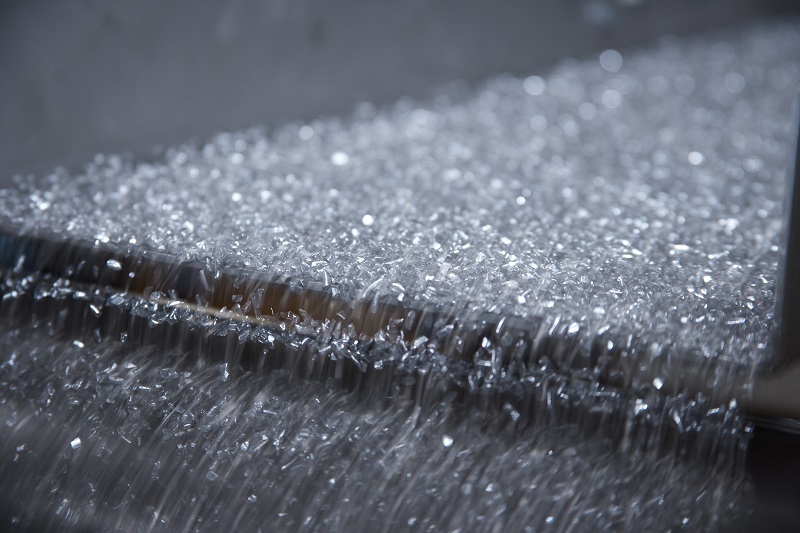 BAT reinforced granulators are able to granulate a large quantity of products pre-shredded in our BDR machines, down to a size of 3 mm. 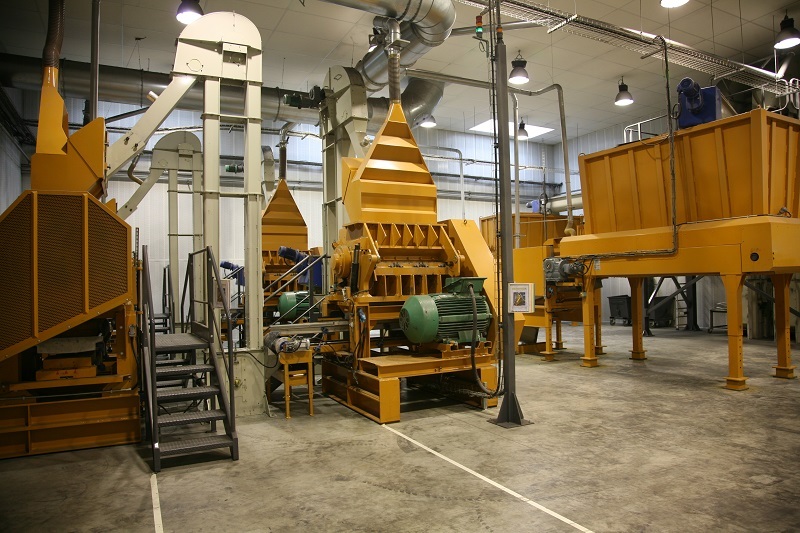 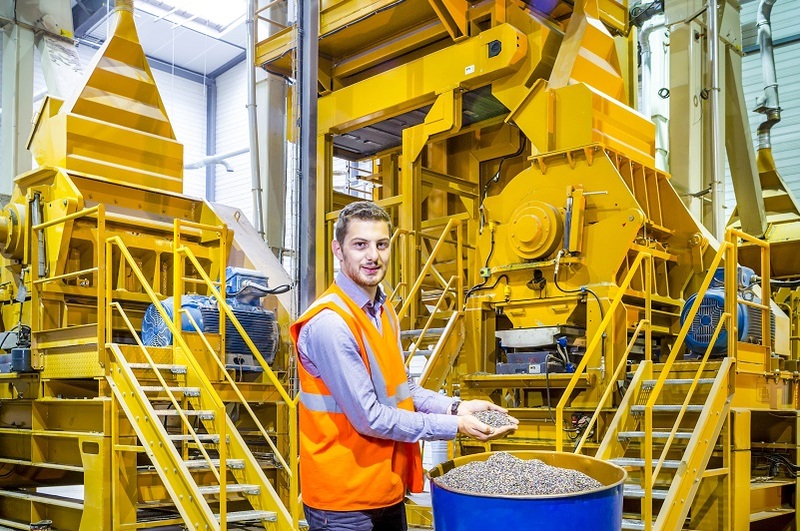 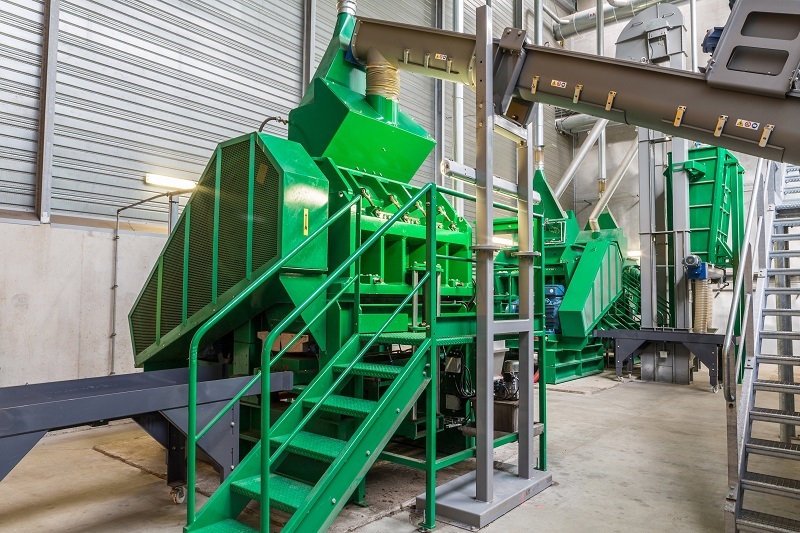 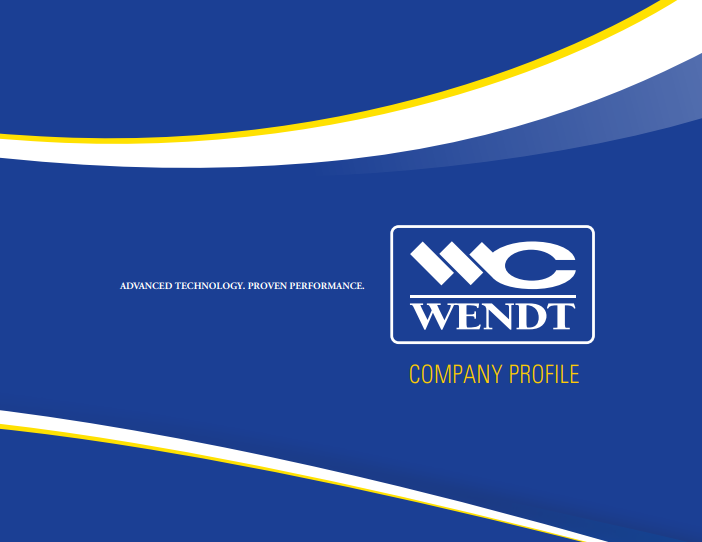 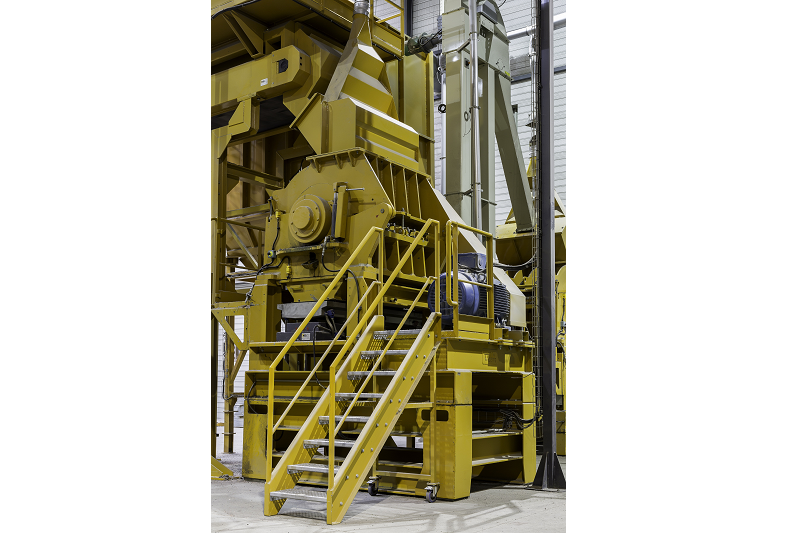 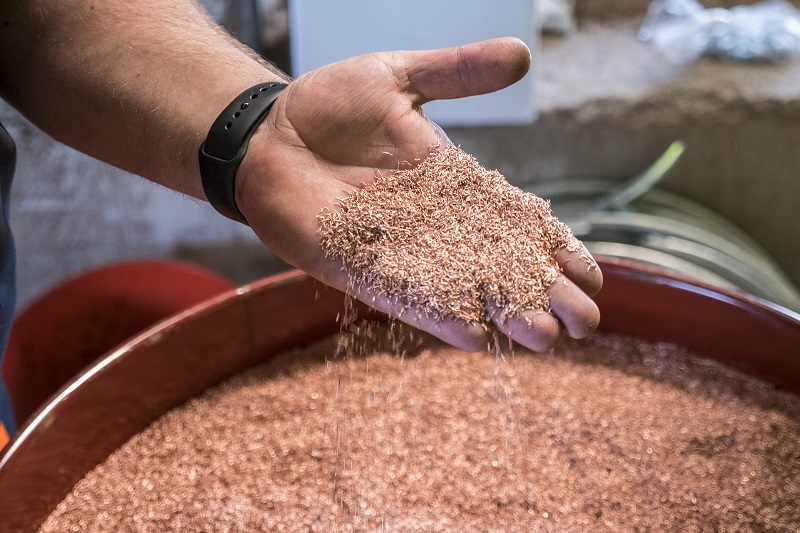 This essential step allows different elements in the input material to be released so as to obtain a homogeneous particle size which optimizes the sorting process.